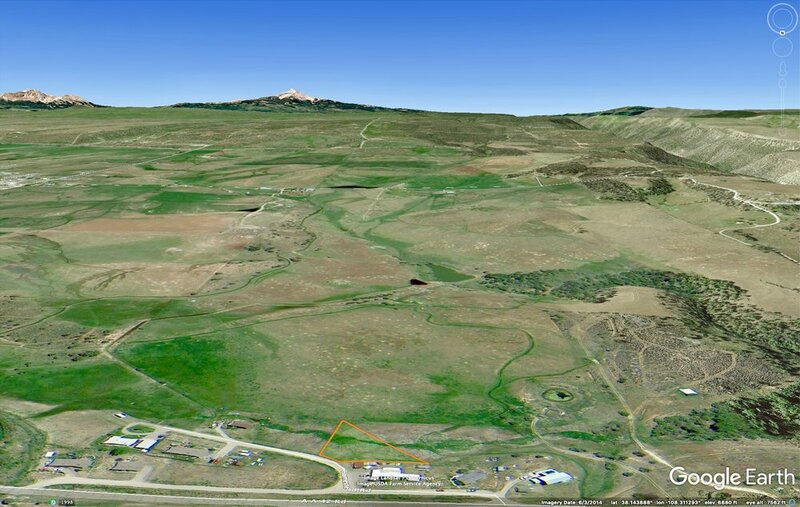 Check out this beautiful homesite in Norwood, CO. 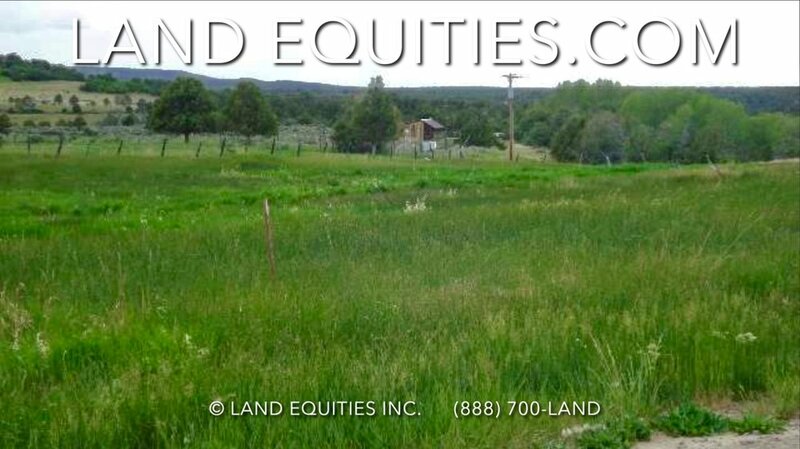 This .57 acre property has gorgeous views of the San Juan Mountains, Lone Cone Mountain, the La Sal Mountains and Uncompahgre Plateaux. It's located in a quiet, friendly country neighborhood close to town. 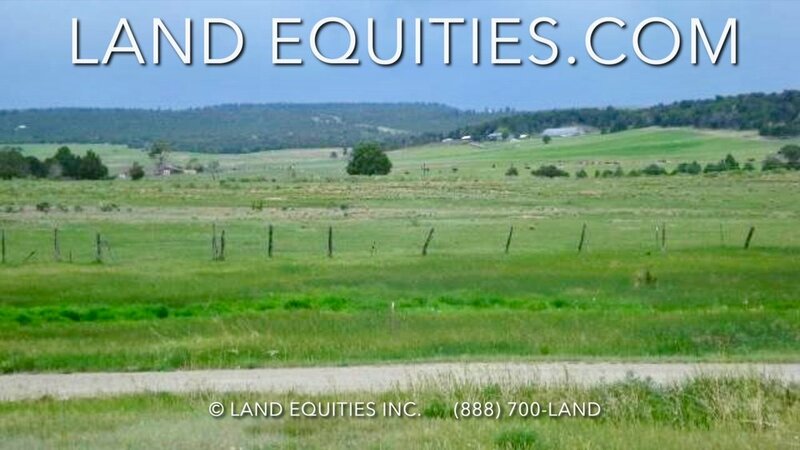 This is one of the largest lots in the subdivision and is backed up to 5 acres of open space ensuring no one will ever build behind you or block the view. Power, water and sewer lines are all available at the lot. 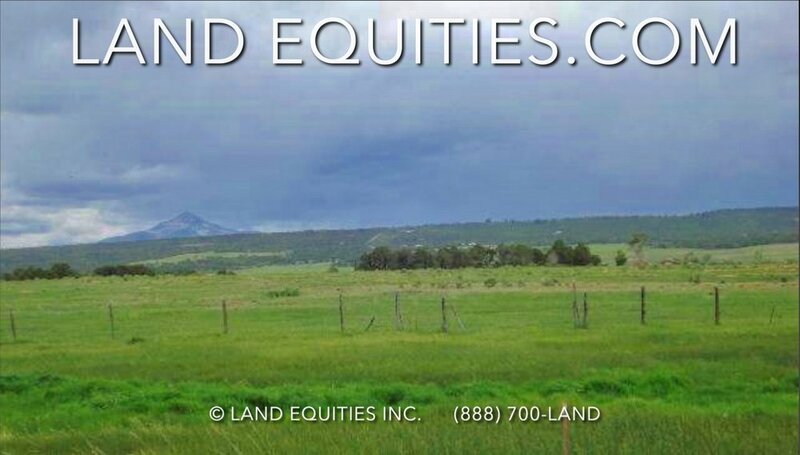 This property has a great country feel in a very convenient location. The town of Norwood is just down the road with all the modern conveniences you could need. This area is paradise for the outdoorsman, it has hundreds of miles of mountain bike and dirt bike trails including the Thunder Trails just a short ride away. 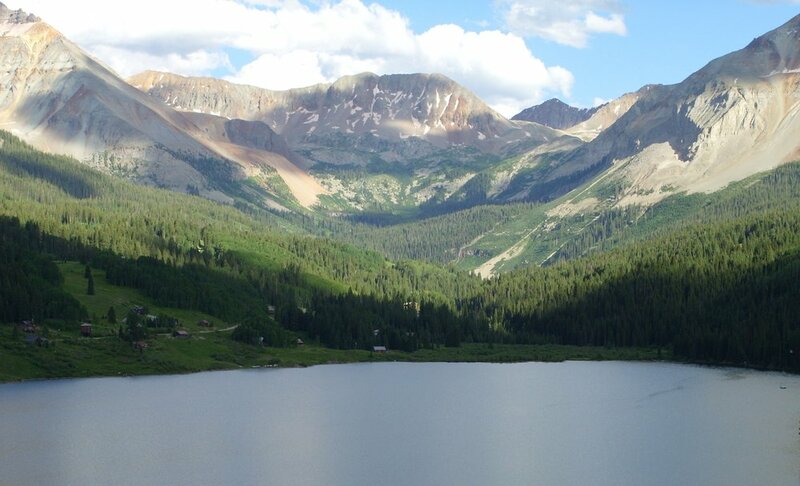 Only 45 minutes from Telluride Ski Resort and Ouray hot springs. 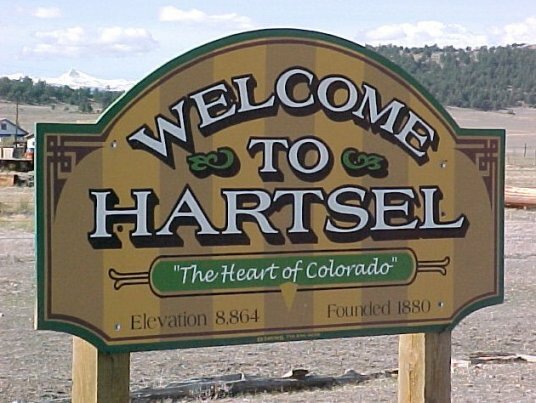 Close to world class deer and elk hunting and gold medal trout fishing. Less than 2 hour drive to Moab, Arches and Canyonlands National Parks. Don't let this beautiful property pass you by. It's priced to move, $20,000 less than the other lots currently for sale in this neighborhood. It won't last long at this price, don't miss it! ✓ Flexible payment terms available. Simply click the "Finance Now" button above to setup your financing payment plan with a credit card. 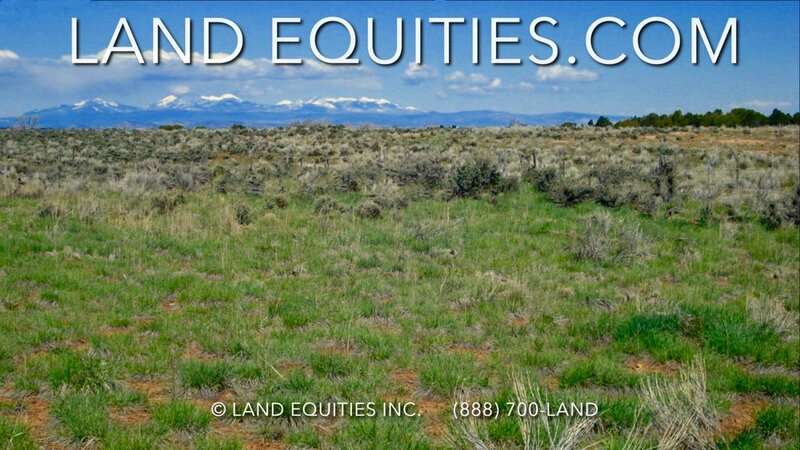 We will send you a Land Contract via email. The payment amount you choose will be auto-billed to your card each month. The property will be deeded to you and recorded at the county once all payments are complete. 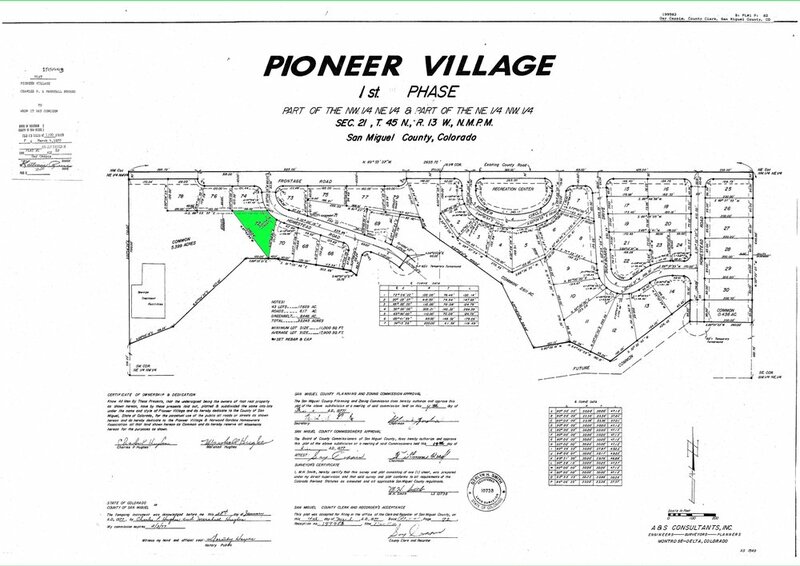 Parcel Size: .57 acre 24,803 sq ft. Title: Clear. Purchased with title insurance. ALL THE INFORMATION WE HAVE ON THIS PROPERTY IS DISCLOSED WITHIN THE CONTENT OF THIS LISTING PAGE. IN MOST CASES WE HAVE NOT SEEN THE PROPERTY. ANY AND ALL OTHER QUESTIONS REGARDING THIS PROPERTY SHOULD BE DIRECTED TOWARD THE CITY OR COUNTY OF WHICH THE PROPERTY IS LOCATED IN. YOUR DUE DILIGENCE SHOULD BE PERFORMED PRIOR TO BUYING, TO ENSURE THE PROPERTY MEETS YOUR NEEDS AND CRITERIA. 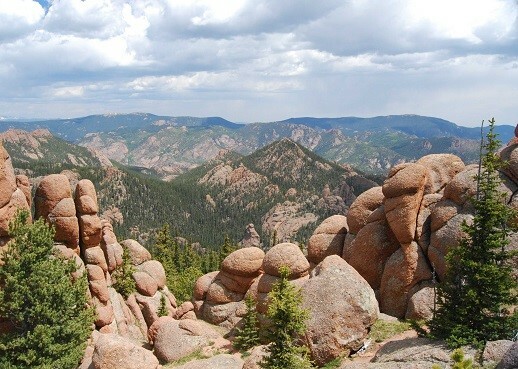 SAN MIGUEL COUNTY COLORADO, OUTDOOR RECREATION HEAVEN! 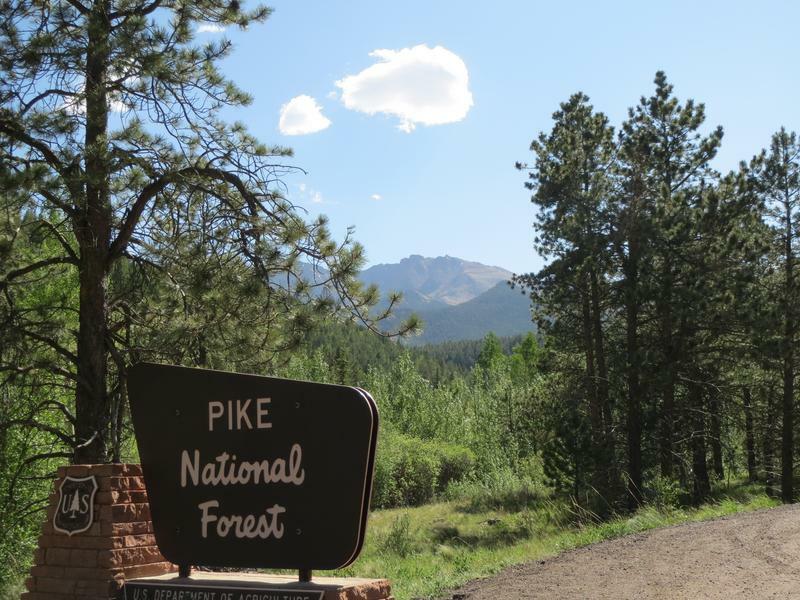 Imagine sunshine almost every day, breathtaking views in all directions, deer and fox as your neighbors, and the peace and quiet of the forested Colorado Rocky Mountains. San Miguel County's unique location being surrounded by National Forests and high altitude offers a multitude of Recreational Activities including Mountain Biking, Hiking, Trails for Off-road use and many other activities for the outdoor enthusiast. Outdoor Recreational Heaven!! All within a short drive! Over 300 days of sunshine a year! 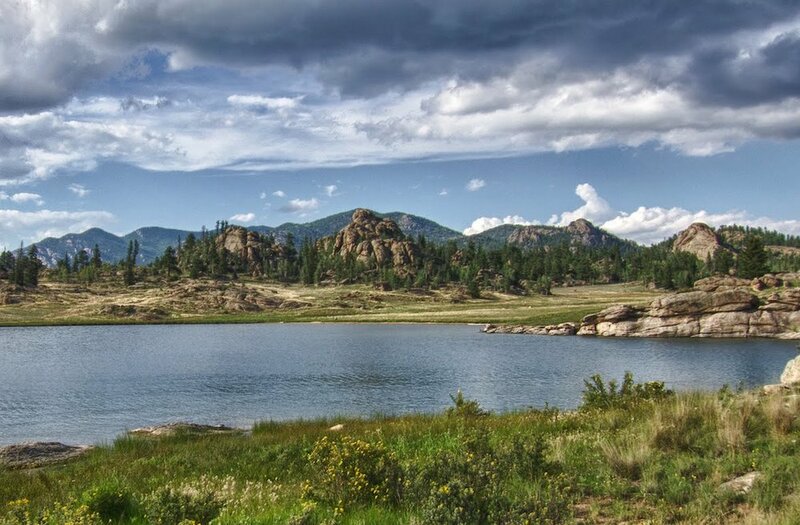 San Miguel County, Colorado is heaven for anyone who loves the outdoors! Sign up for our Wholesale Buyers Club to get notified about new properties before they hit the site.